NEW YORK -- Chipotle is executing a new strategy to win back customers after recent scares over E. coli and norovirus. All Chipotle stores in the U.S. will close for a few hours on Feb. 8 for a company-wide meeting in which workers will discuss changes being made to improve food safety. Chipotle is also kicking off a new marketing campaign, debuting in February, telling customers what went wrong and how safety standards have been overhauled. 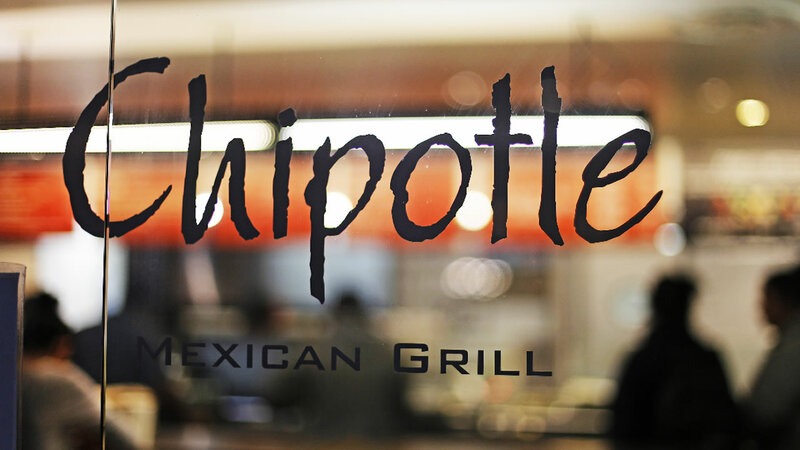 Chipotle is also doubling the amount of free food stores can give to customers.